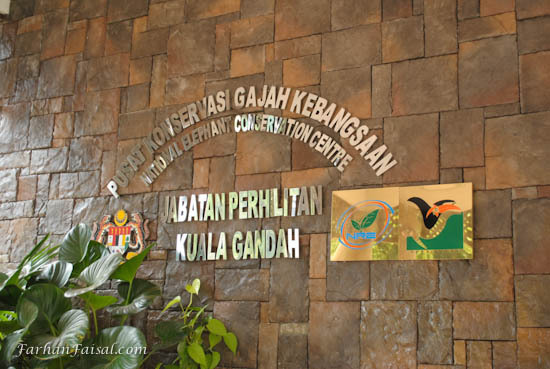 Kuala Gandah Elephant Sanctuary, Temerloh. A friend of mine once mentioned about elephant sanctury in Temerloh, Pahang. Its not too far, and i figured this is the right time to go for it. The right time i mean at that particular time is already 3 month back. Now only I have the time to blog about it. The place is quite remote, and you have to drive past villages, but its quite easy to find. Just exit at Lanchang, and just drive straight, until you can see signboard to the sanctuary. There are free tickets to be distributed, but they have color scheme for the tickets. The red ticket is for most people, and with this ticket, you can just see and say hi to the elephant. With green ticket, you can have a shower session with the elephant. But, this ticket is limited to 100 tickets issued per day. So, you have to be there as soon as possible before the tickets runs out. 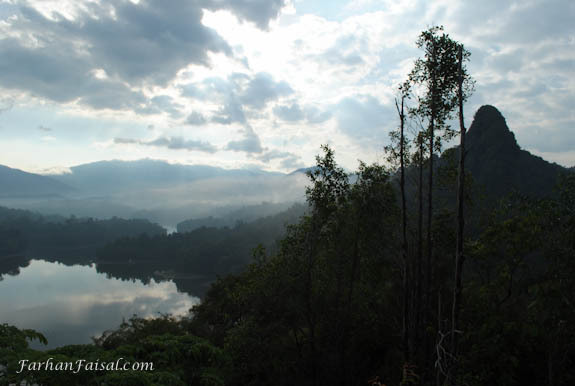 A back while in May 2010, i bring a few of my officemates and friends to Bukit Tabur and Sungai Pisang in Gombak. These place are just my usual place to bring my friends to outdoor activities, with simple hiking, jungle tracking and swimming. Bukit Tabur is located in Taman Melawati. The place also becomes very popular for hiking activities during weekends, and sightseeing. The sunrise view was magnificent. I have blog about this place once before. There are a few routes, but we choose the place where I’m familiar with, the starting point at the water treatment plant. Its been a long time since my last update on my blog. It have been my log of what I did, something that I want to remember. Well, you can say i forgot things easily. I’ve been looking for a place to climb. Its been quite some time since I last climb, and I found a place not too far. 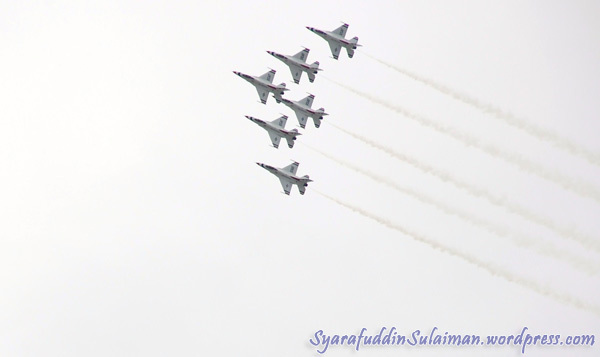 Its in Putrajaya, Extreme Park. I’ve heard there are off-road bicycle trail near that place, but not really sure where is it. 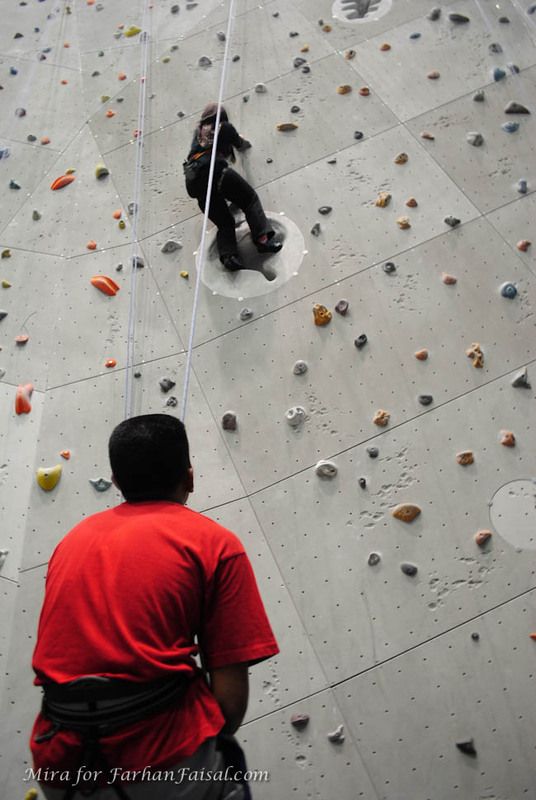 The climbing place is not too far from Putrajaya International Convention Center. 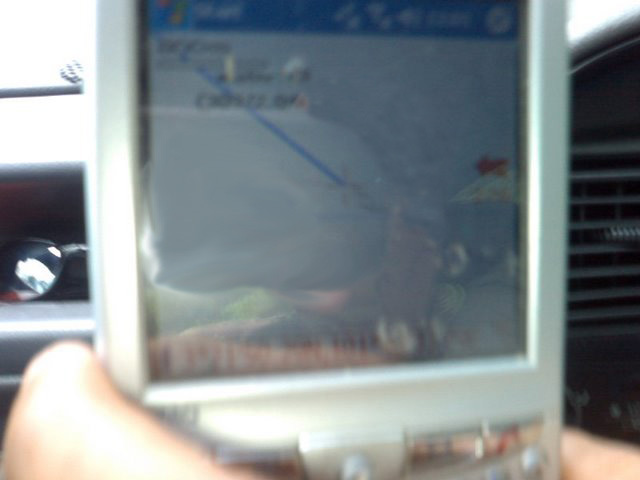 The coordinate is “N 2 53.318, E 101 40.082” or “2.889, 101.668“, you can find it yourself of you have a GPS. 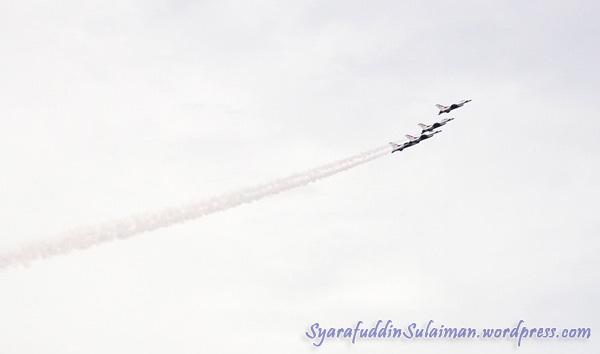 Thunderbird in Malaysia, really feel the thunder in my chest! 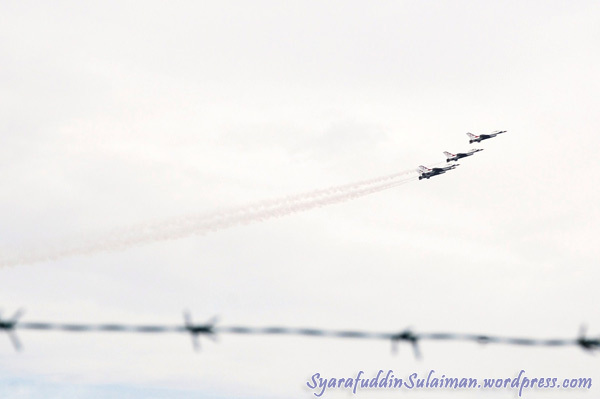 Yesterday I have told you guys I will be going to RMAF Subang Air Base today for Joint RMAF USAF aerobatic performance there today. Well, we made it! morning in our place. But, we dont want to miss it, and dont want to live in regret and uncertainty, we just went off there in the heavy rain. 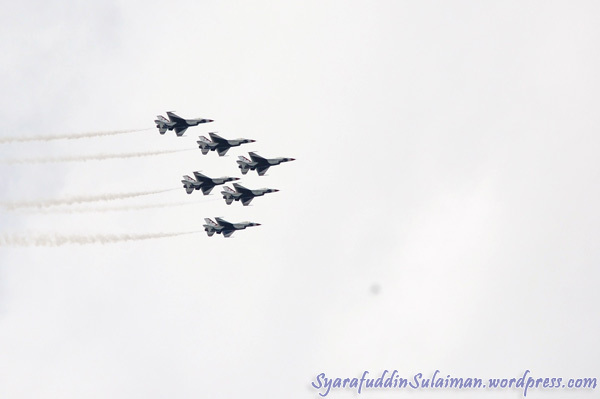 Luckily, the air show still being held, but we missed C-17 Globemaster. I dont know whether it in the air or not this morning. blocked by a a fence! 🙁 Din just did what he can. He still can get some good shots. 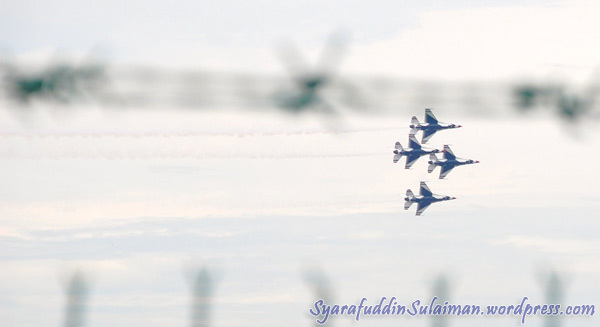 of them fly from different angle towards the runway, and pass by each other in the middle of the runway. That was close! 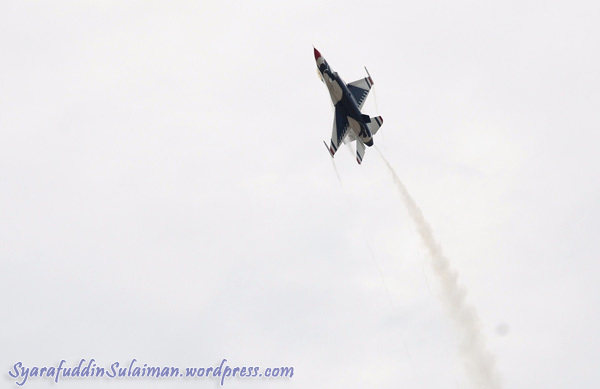 joint event will highlights Thunderbird F-16 and C-17 Globemaster by USAF and also RMAF Sukhoi team. 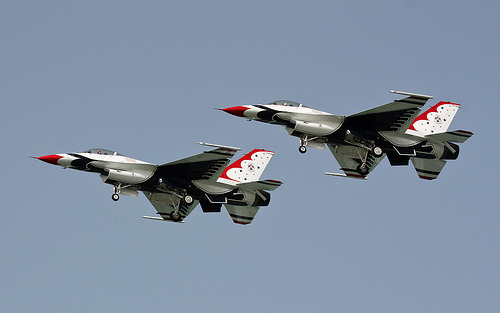 autograph signing by Thunderbirds Crew. This event will be open for public for free, and will be expecting huge crowds. I wish I have my own camera to take the shots. Just enjoying the show la 🙂 You guys dont miss it! Found this cool firefox addon, for blogging purpose. I always have the same problem from the very beginning, to capture the screenshot, crop it, and upload it to my blog. This add-on seems a good one to speed things up in sharing knowledge through our sites. 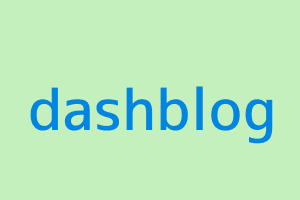 This post might serve as my first test, to post using DashBlog. The malicious file found is a PHP script, with alot of hacking tools embedded. One interesting part is, it have a md5 decoder. I’m not really good in data structure, I cannot construct my own bruteforce code. 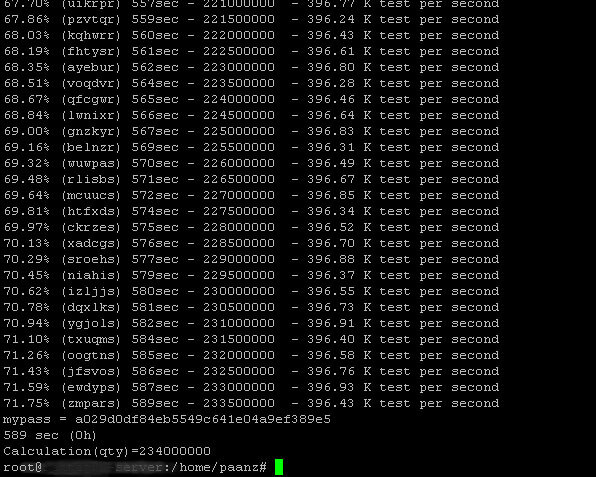 So, I took those bruteforce code to a single file, just to decode a md5 hash string. This is just a prove of concept that, a strong password should be long, and have some extra character, other than normal alphabets. This give a higher probability of character to choose in bruteforce attack. Download the code here, md5decode.txt. Please rename it to *.php. You have to put in what character options to test against the hash string, and also the hash string you want to decode. Network monitoring plays an important aspect in a system admin life. You will be managing some servers, and you might have problem taking care of their respective ‘health’, making sure its serving fine and performing best of it. There are some monitoring tool, for example, mrtg, nagios, cacti. 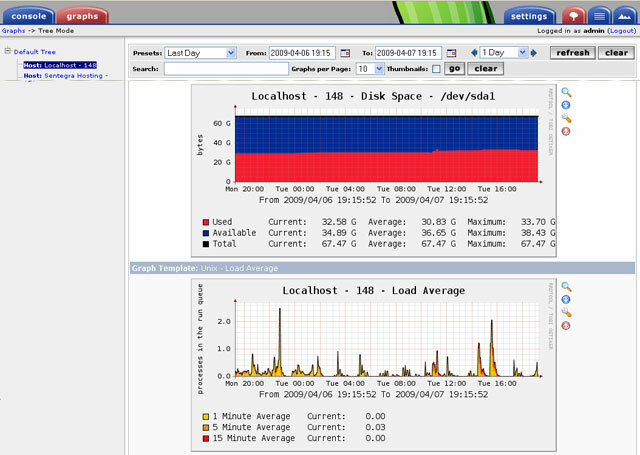 For our setup, we are utilizing cacti, a web-based host monitoring tool, that can monitor hosts through snmp. Its a php tool, and customizable. Its powerful enough to give you what you want, just the matter of configuration. The first thing, you have to make sure every host you want to monitor is snmp enabled. SNMP stands for “Simple Network Management Protocol”, can be harmful if not configured properly. It can reveal you private information of the host. I will just put a simple snmpd.conf configuration file, that will have enough privilege control on host and community string. This configuration is for the end host you want to monitor. 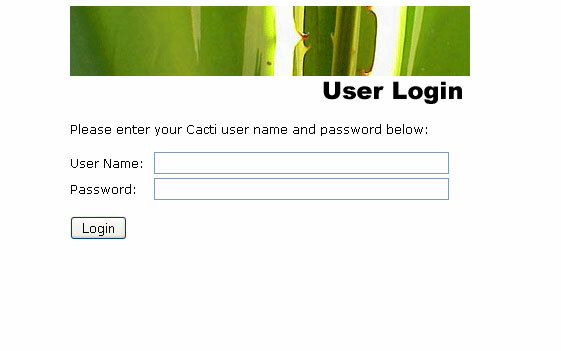 In Cacti, you will need to add the community string, and the IP of the host you want to monitor. Then, cacti will start polling information from these hosts through SNMP with the credential given. I have found this one mysql backup script, that just suite my need to backup all database in their respective file. It will be easy for recovery, if I need the sql for that particular database. This is script have been modified from mysql database backup script in HowToForge. This script will also FTP to other location, but I have remove this functionality, as I dont need to move it to another FTP server. Last weekend was a great weekend, as I did one new thing, waterfall hunting. 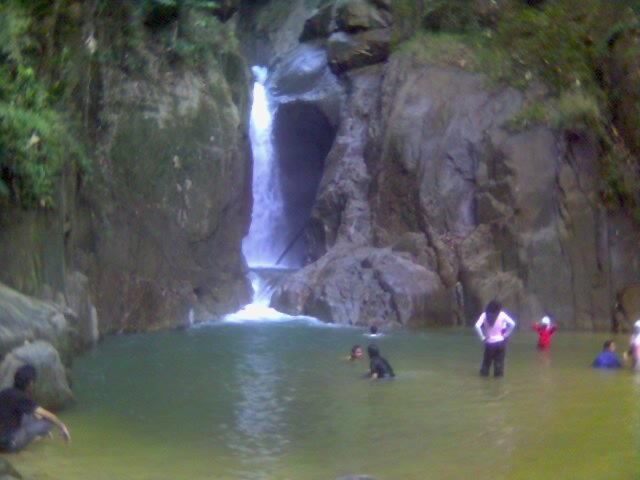 I have marked 2 waterfall to search for, both of them found in a website, http://www.waterfallsofmalaysia.com. Its Tanglir Waterfall, and Sungai Dua waterfall. Both of them just within the same path on Karak Highway. Anyway, It start will a warm up trip to Chilling Waterfall with my rock climbing friends. Chilling waterfall located in Kuala Kubu Bharu. After reaching there, we park our car, and start tracking to the base site, where there were the management office, campsite, toilets and place to pray. The place is well maintained, as it is a fish sanctuary area. Thats why, fishing is strictly not allowed in Chilling Waterfall. You can see the signboard throughout the path. After 40 minutes walk, just following the path upriver and 5 river crossing, we reached the fall at around 3.30 pm. The waterfall is just fantastic. I remember last time i went there, we did canyoneering near the fall. We spend around 1 1/2 hours there, and start departing back to campsite. There were some strict rules, like you cannot camping there beyond the hanging bridge, and you have to get back before 5 o’clock. You also cannot swim there if its raining. There have been a few accident there, that involves death.